Crane Kalman Gallery was established in 1949 in Manchester by the late Andras Kalman. We have been at our current location on Brompton Road, London since 1957. We specialise in Modern British Art, in particular the works of L.S. Lowry, Ben and Winfred Nicholson, Graham Sutherland and Mary Newcomb. We also deal in 20th Century European and American paintings and sculpture. 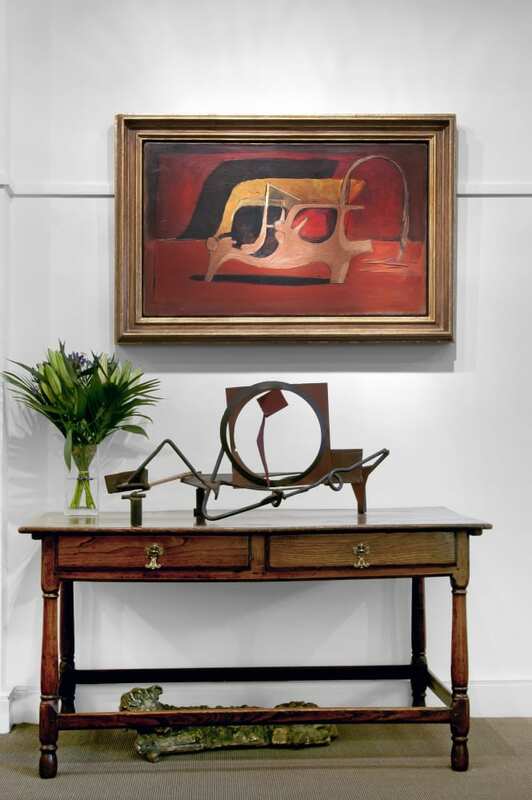 Crane Kalman Gallery is a member of the Society of London Art Dealers.